It was quite here in the last months but this will change soon. Next week is BPM conference in Ulm. This annual research gathering is a great chance to meet people, share ideas and discuss the next big thing. We also have some stuff to throw into the discussion so stay tuned for the news to come or talk to us at BPM’09. In the context of our research we recently discussed a serious game to communicate BPM knowledge. Now I learned about IBM’s Innov8 project. An adventure in which you have to ‘align your actions with the management strategy’ and ‘streamline your processes’. If anything, they know how to advertise it. I simply love the trailer. Seit September arbeiten Studenten des HPI an einer Community-Plattform für Prozessmodellierer. Die Plattform soll das Lernen, das Netzwerken und den Austausch von Best Practices rund um BPMN fördern. Dazu soll im Februar die erste Beta-Version online gehen. Auf dem Weg wurden unter anderem Tutorien erstellt in denen einzelne BPMN Konzepte vermittelt werden. 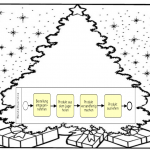 Passend zu Weihnachten wurde das Tutorial zu Rollen in BPMN online gestellt. Es enthält eine Einführung ins Thema, eine weihnachtliche Modellierungsaufgabe und eine Musterlösung. Anmerkung: Das Tutorial geht mit allen Browsern außer Internet Explorer. 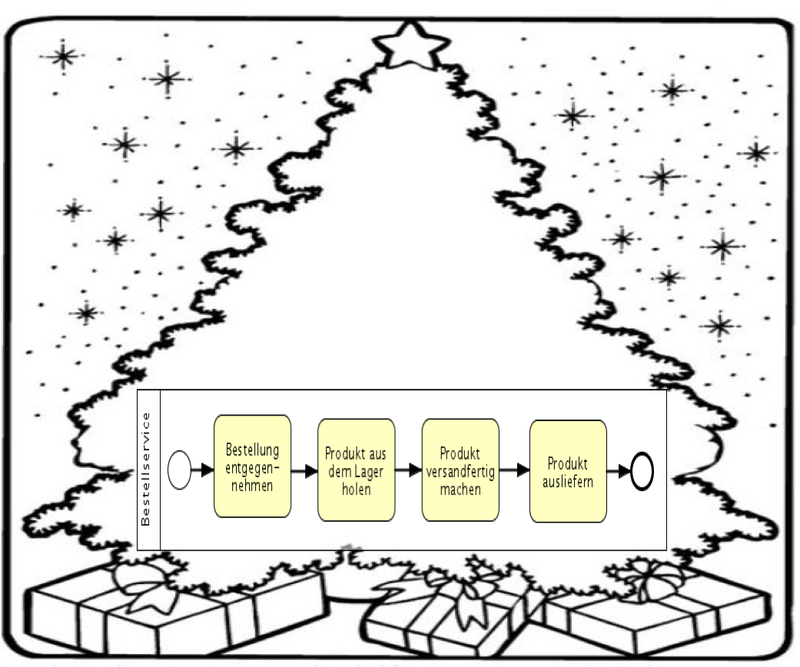 A selling point for BPMN is the nice way to depict events. This is obviously so popular that the OMG keeps on expanding the standard at that point. This post gives you an overview about the different event flavors in BPMN 1.x and 2.0. 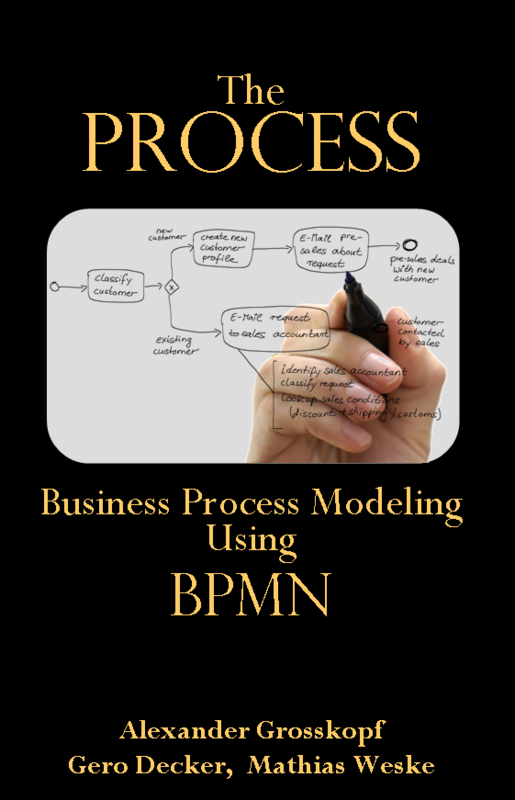 Recently, the OMG has published a draft version of BPMN 2.0. It’s now reviewed and discussed in the blogger community. I want to give you some background and an overview about the current discussions. 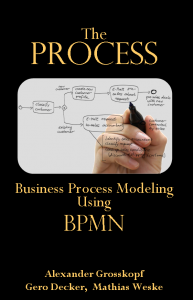 In further posts I’ll comment on BPMN 2.0 aspects myself.